What’s the best way to say good night? 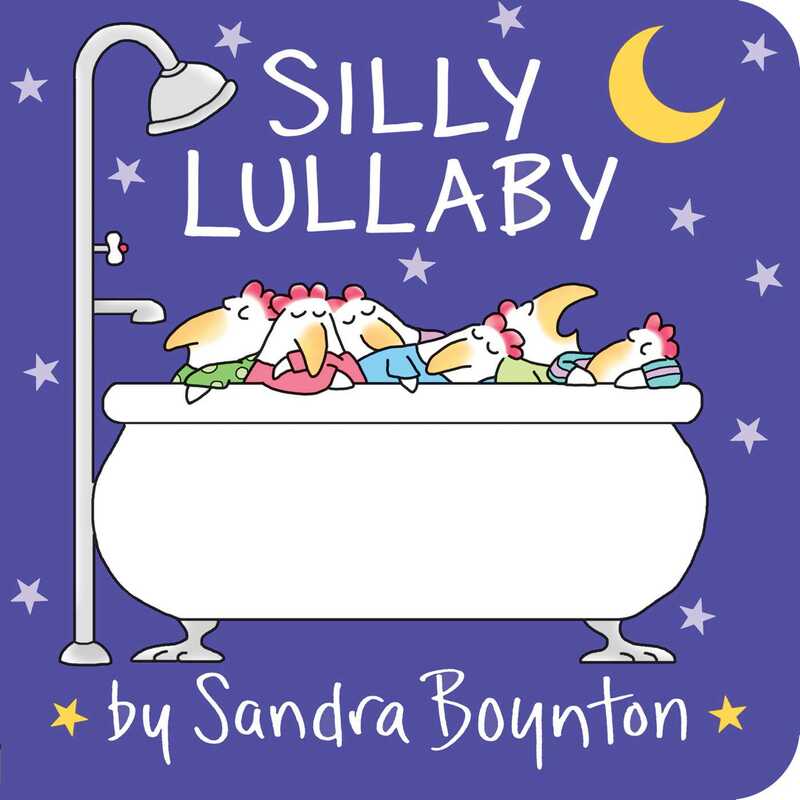 With a silly lullaby from the beloved and bestselling Sandra Boynton. There’s a duck on your head. Curl up with your favorite little person and this charmingly unpredictable go-to-sleep book. Whether you are a parent, child, or just another snoozing chicken in the bathtub, Silly Lullaby is truly a sweet dream surprise. The sneakers in the freezer heartily concur.